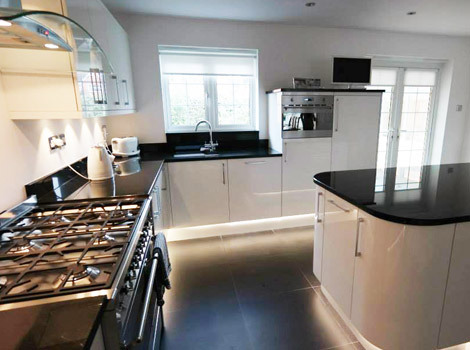 Appletree Interiors offer a complete kitchen and bathroom fitting service. 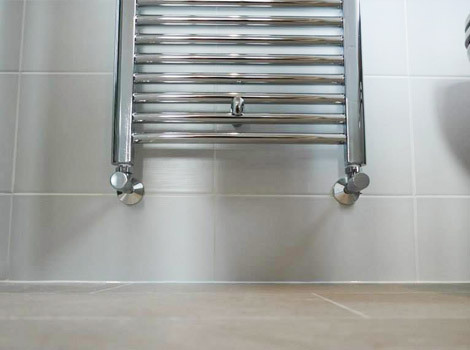 From your initial visit to our showroom to the completed installation you’ll deal only with Launce and our small team of highly skilled kitchen and bathroom fitters. All work is undertaken by Appletree Interiors and we don’t use sub contractors. 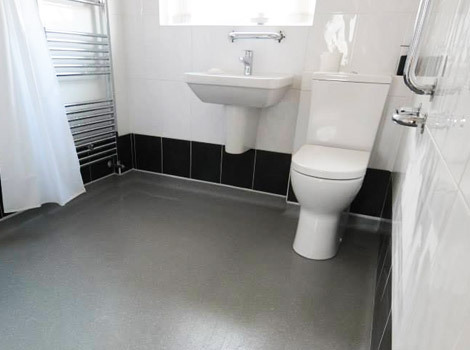 Supply of bathrooms and kitchens at a great price! 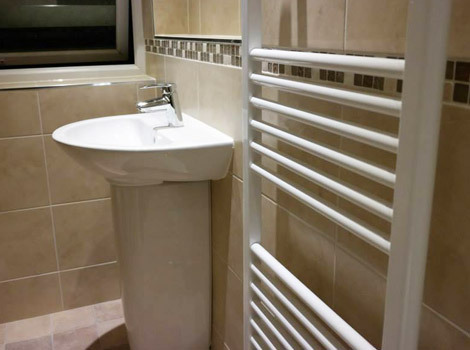 Whatever the design and style of kitchen or bathroom you need installing we can help. 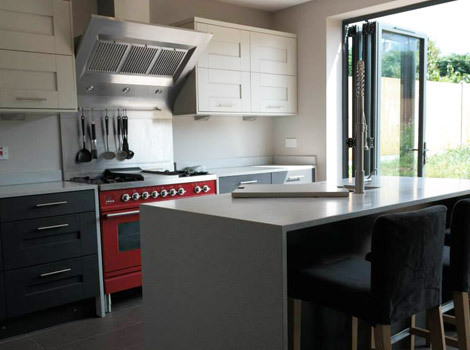 Our mission is to supply and fit good quality kitchens and bathrooms that provide value and lasting satisfaction. You can view examples of our installations up close at our Bromsgrove showroom. We’ve also added a selection of our completed kitchen and bathroom projects to our gallery page. We’re very proud of our work and the finished results, please take some time to view our work and if you have any questions please give us a call or pop along for a chat about your next interior project. 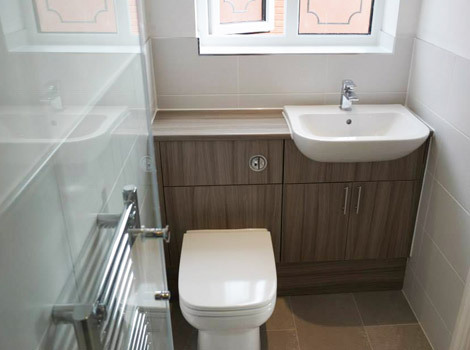 Bathroom and Kitchen fitters for Bromsgrove, Redditch, Droitwich, Kidderminster, Alvechurch and the Worcestershire area.